The insurance industry may be beset with disruption on all sides but one expert has said that climate change could have the biggest impact. A new paper delivered by Sharanjit Paddam, principal of Deloitte, and Stephanie Wong, climate risk modelling expert at Suncorp, at the Actuaries Institute Insurance Seminar held in Melbourne, found that almost 50% of the Australian economy will be affected by climate change. 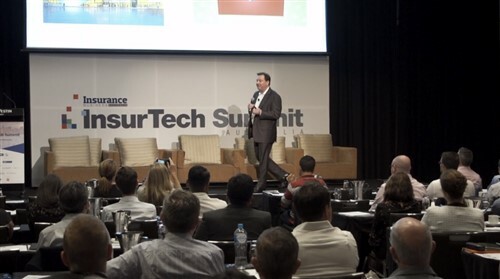 For the insurance industry, Paddam said that no other form of disruption represents a greater threat and brokers will play a key role over the coming years. “We talk a lot about disruption and rightly so, there is a lot of disruption going on. I do believe that climate change is going to be the biggest disruptor to our industry over the next twenty to thirty years,” Paddam told Insurance Business. 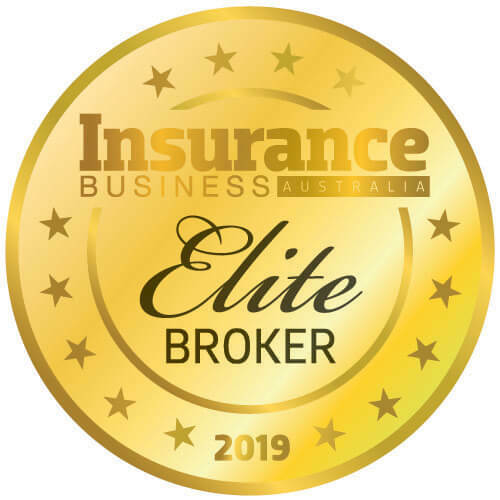 “I think that there is a big onus on the insurance industry at the moment, and brokers as well, in terms of educating clients on the changing risk. Increasing the insurers that are providing information, including flood maps, coastal erosion maps. As a nation, Australia faces a particularly high threat from climate change. Paddam noted that Australia may be the most vulnerable developed nation when it comes to climate change as the country has one of the most exposed developed economies; has a developed economy that depends on coal; and a banking industry with more invested in residential loans than any other nation. For the insurance industry, climate change could mean cyclones that impact further south along the east coast and more powerful storms across the country. Paddam noted that premiums may have to rise to face these challenges. “The problem for insurers isn’t necessarily the one year affect - over time we can push the premiums up to cover the cost which I think will happen,” Paddam said. 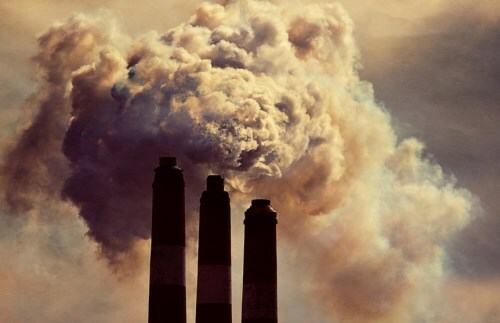 A recent legal opinion from the head of the New South Wales Bar Association found that climate change risk would be regarded by a court as being foreseeable, which could have an impact on professional indemnity and D&O policies over the coming years, Paddam said. “It is increasingly clear that boards have to take a position on climate change and have strategic plans on how to address this risk and how they are maintaining the value of their company in light of this change,” Paddam continued. “This kind of direction shows that you can no longer put your head in the sand and say this is not happening.